We all have a soft spot for different flowers and colours. Some fall head over heels over ranunculus for their gorgeous layers of petals (our absolute fav! ), while others, the elegance and grace of calla lilies and tulips. And so most of our bespoke work is literally one-of-a-kind! 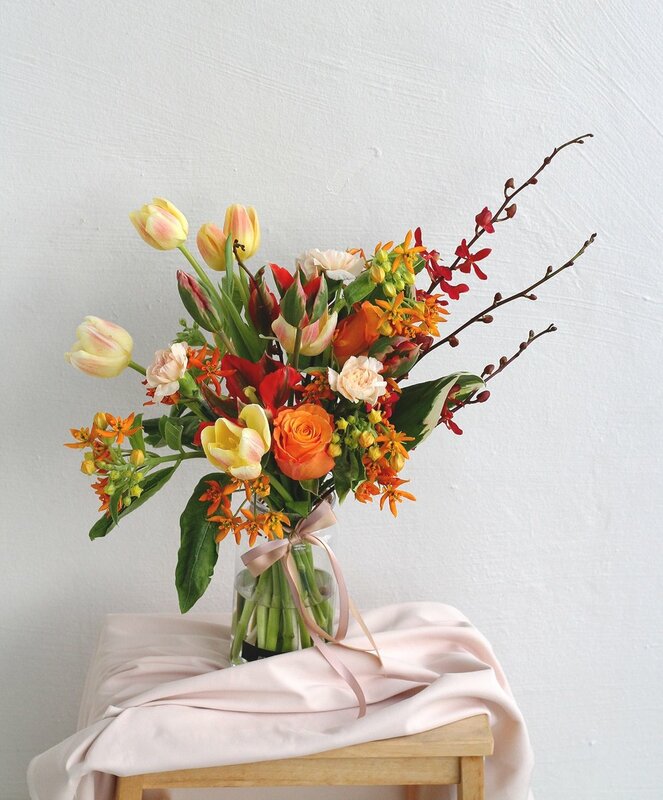 Here’s some of our favourite arrangements, curated for various happy occasions. 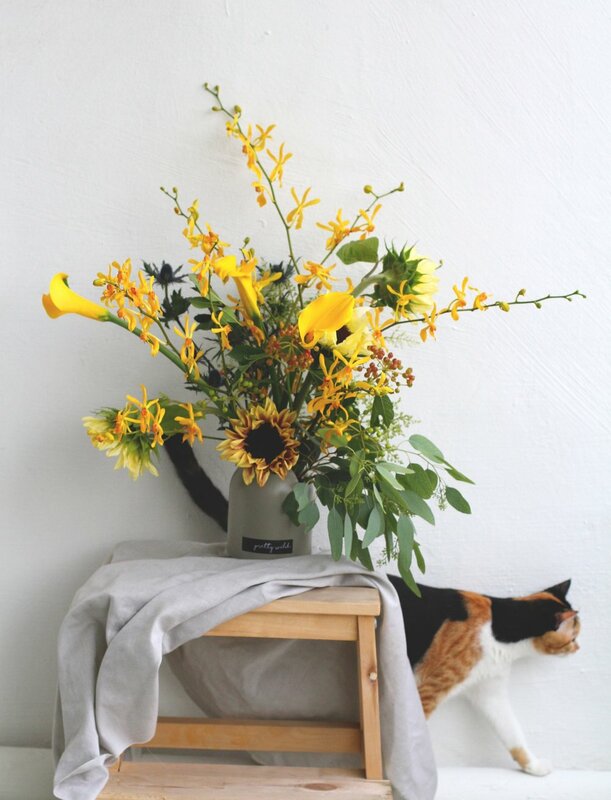 SHOP here if you prefer more guidance on what you can get, or drop us an email to personalise your bespoke florals from scratch. Either way, we promise to help you inspire someone today!